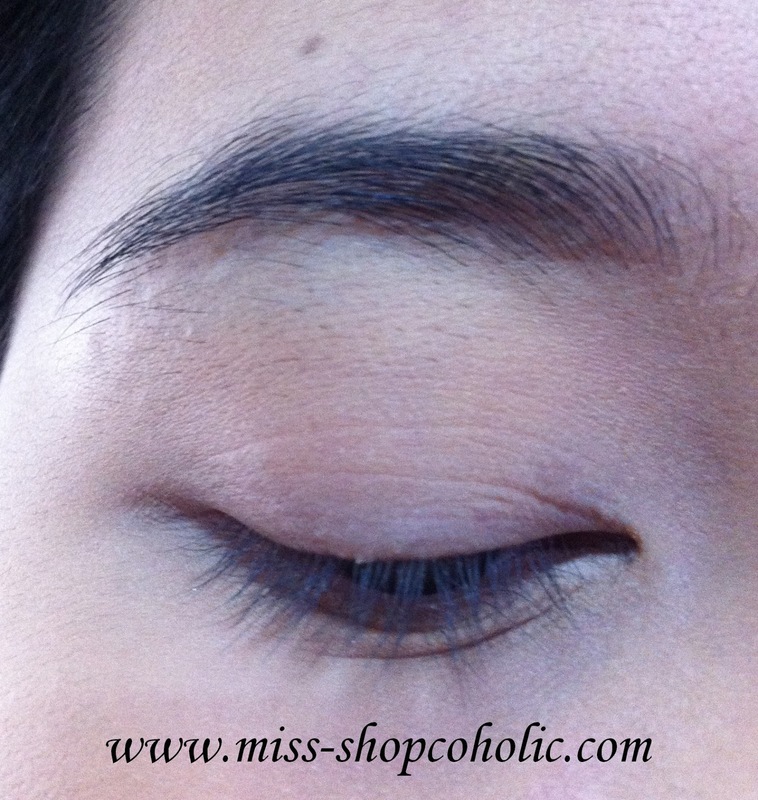 This is just a quick tutorial on how I do my brows everyday. 1. 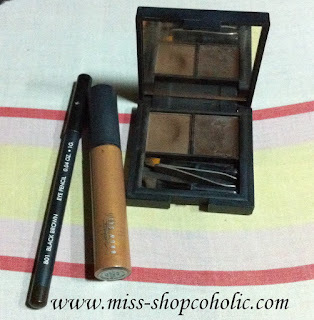 Using the angled brush I FILL in my brows using the brow powder from Sleek. Use the spoolie afterwards to evenly distribute the powder. 2. OUTLINE your desired shape using the brow pencil, then run the angled brush on the "outline" to avoid harsh edges and to blend the powder and the pencil. Use your spoolie to brush the brows again. 3. 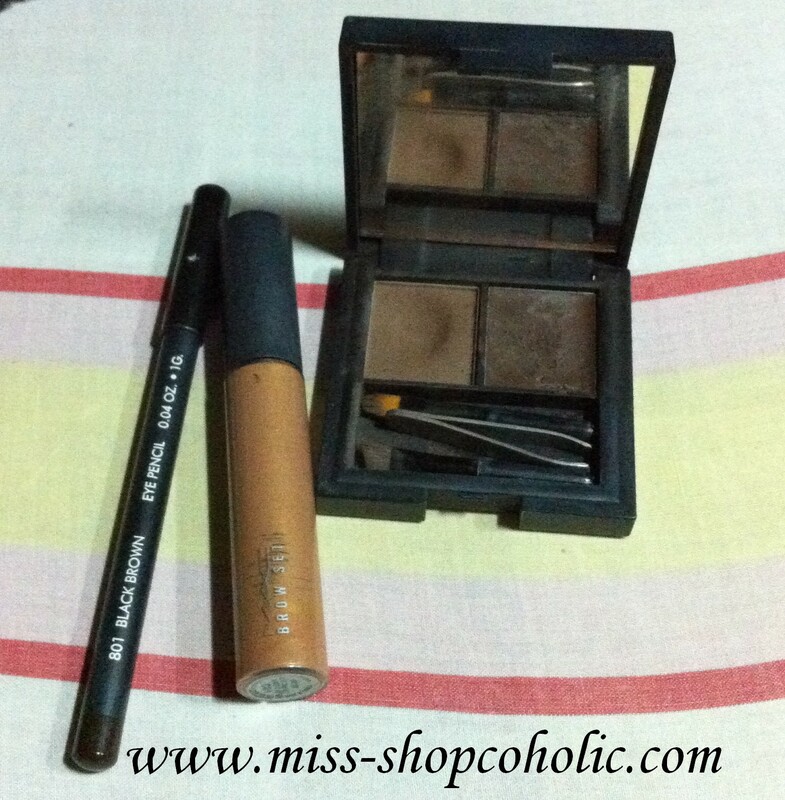 Then I use MAC Girl boy browset to CORRECT (lighten) the color of my brows. So simple eh? Just remember to FILL - OUTLINE - CORRECT (FOC) method. 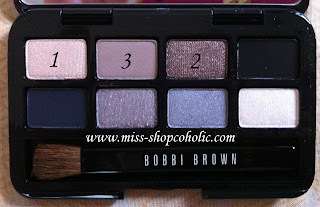 I used my new Bobbi Brown To Go Smokey Neutrals Eye shadow palette in this pic which I got during the launching of Bobbi Brown cosmetics in Rustans Ayala Cebu. 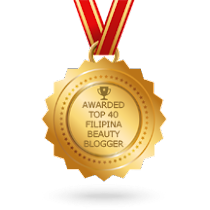 Thank you Bobbi Brown Philippines and to Ms. Jill Baysa. 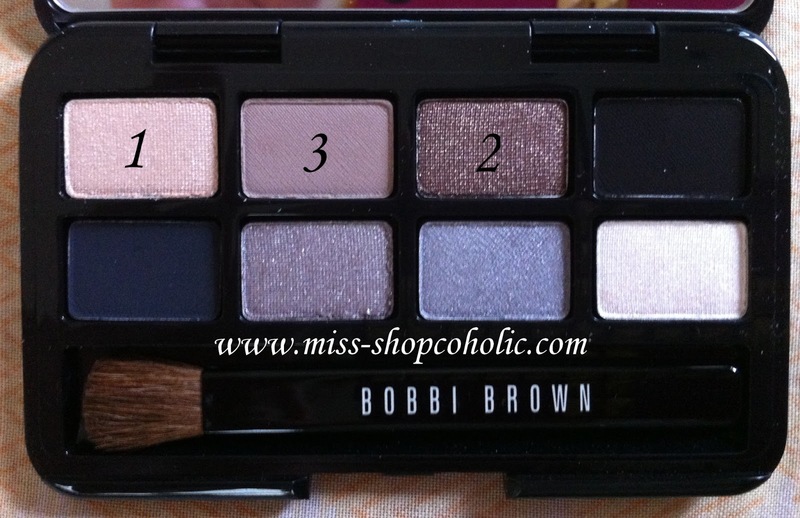 I'm loving Bobbi Brown's eyeshadow palette! 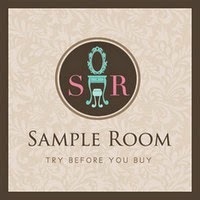 Review to follow.